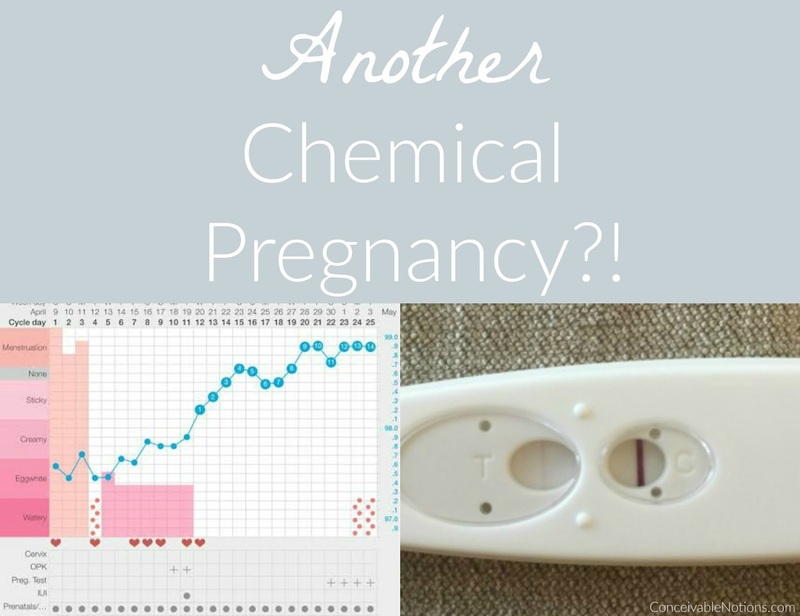 Conceivable Notions: Our TTC Journey: Another Chemical Pregnancy?! Well, this cycle has certainly been full of surprises. 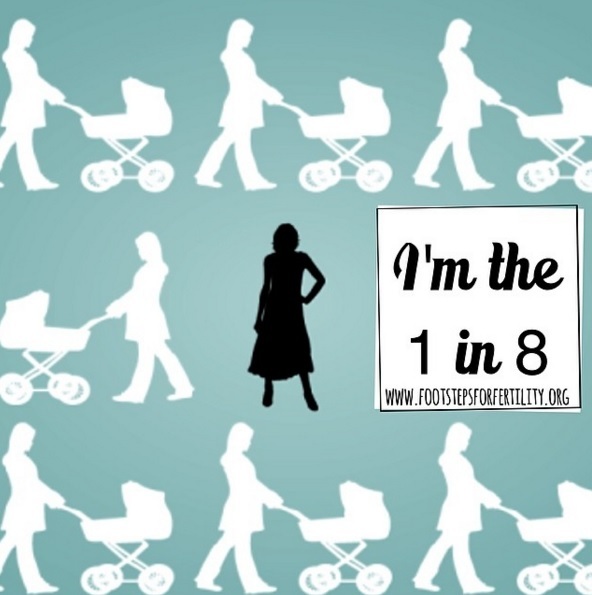 A quick reminder of how things have happened: I started our first IVF cycle on the antagonist protocol, ended up developing a lead group of follicles (a few pulled ahead and grew faster than the rest, the smaller ones shrank), and we decided to convert to an IUI. Definitely not what we, or our RE, had planned or hoped for. The IUI itself went well. Nothing we haven't done before! This was our 7th IUI, ugh. I had 3-4 mature follicles by the time the IUI was done, my lining was over 10mm days before the IUI.. everything certainly looked good! 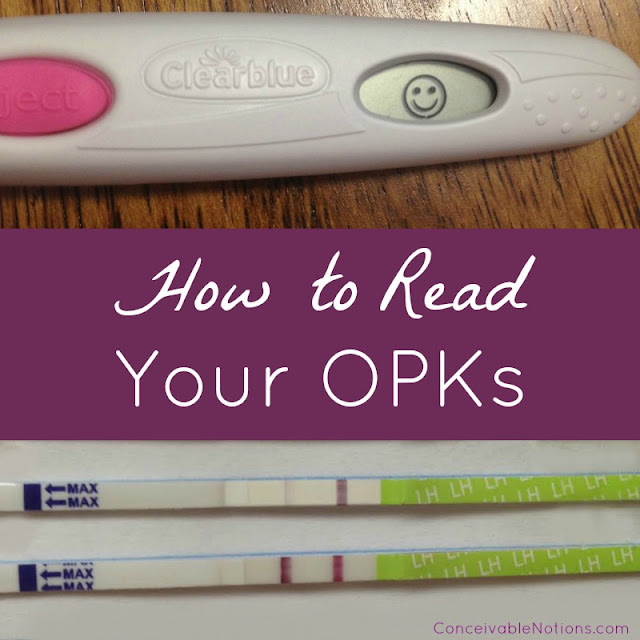 My nurse did the IUI and it was painless. Seriously?! We just couldn't believe it. It was so unlikely to happen.. yet it did! We had a few days of happiness, planning on sharing the news with my family on Mother's Day, looking up when our due date would be... But unfortunately, it did not stick. Suddenly, my tests were drastically lighter. And then I started spotting. AF is here now, and with a vengeance! And lots of cramps. This is definitely a disappointment. At first, we thought we had our miracle! But it quickly turned out, we didn't. 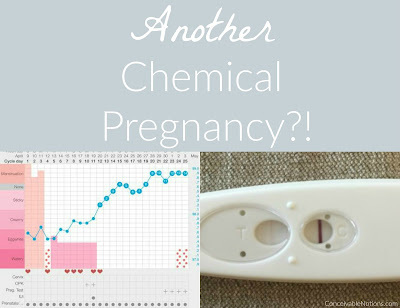 Chemical pregnancies are so common... but that doesn't make them any easier. 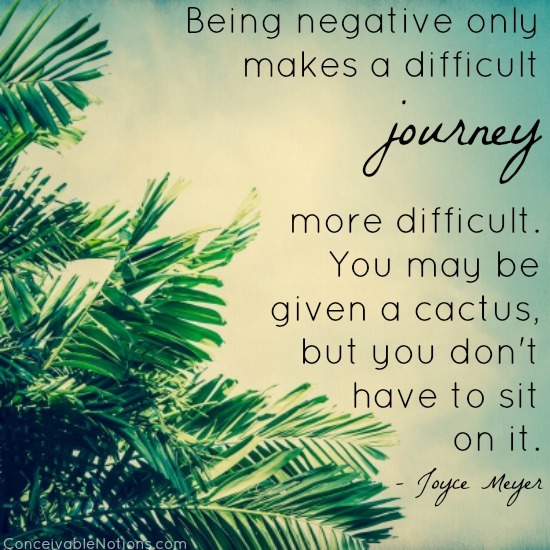 Especially when you have to try so hard and long to see those two lines. 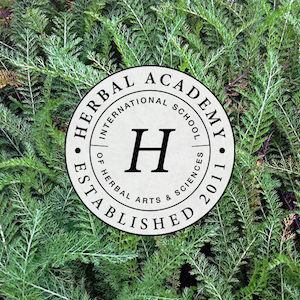 But we are looking ahead to the future, with a positive mindset. 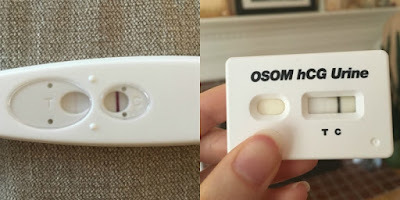 I have my new IVF protocol, my meds ordered, and we will be getting started very soon! I will do another post about our new protocol and what is to come :) But for now, we're just thankful for the good things we have and all the happiness in our lives. Ugh, I'm so sorry. My first IVF cycle was just converted to an IUI from the antagonist protocol too (3 dominant follies another 4-5 small ones vs the 17 anticipated from my AFC!). 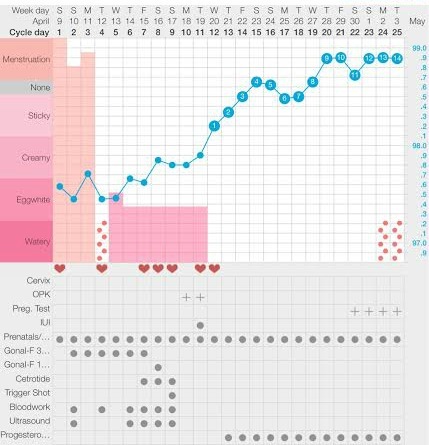 I'm currently in my TWW and not very hopeful (hence the frantic googling that led me to your blog;) I don't know it it helps/ is relevant to your journey but my RE thinks that the birth control pills over suppressed my ovaries and said if we try again she'd start me stimming without any bcp or down regulation. 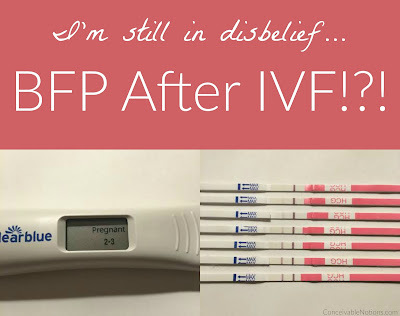 I hope your next IVF cycle goes well!!! !